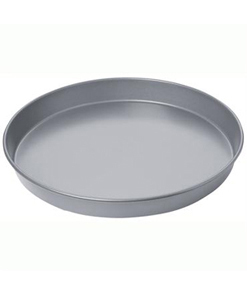 Sauce rings are used when saucing pizza bases to leave a good clean edge. 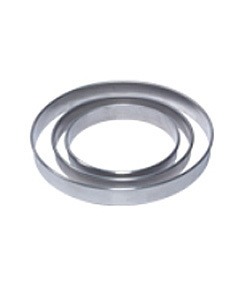 Sauce rings are available in base diameters of 6″ to 15″. They should be 1″ smaller than the pizza pan size used to make the pizza.. 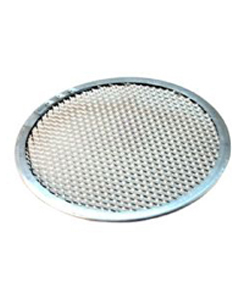 Here at Ace Pans we pride ourselves on being the leading UK manufacturer of the finest quality pizza pans, pizza screens, stacking covers and pizza trays.